Green Crack No. 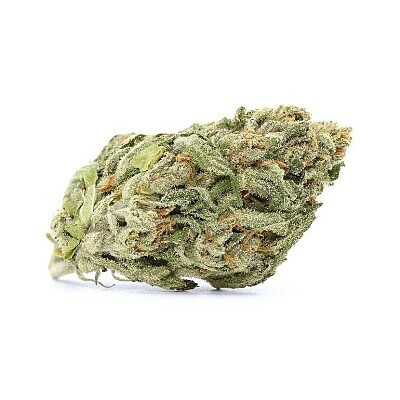 1, grown by Skyline Farms, is a sativa flower with a Skunk lineage. With a fruity mango aroma, this flower offers energy and focus, perfect for ending that week-long procrastination.